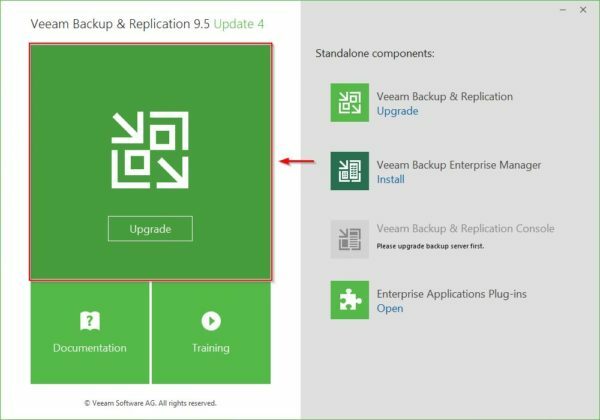 Veeam released the long awaited Veeam Backup & Replication 9.5 Update 4 that provides several new features and enhancements. 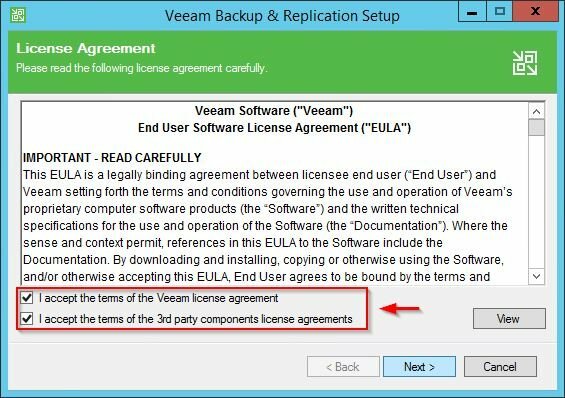 Update 4 comes with a new subscription licensing called Veeam Instance Licensing (VIL). 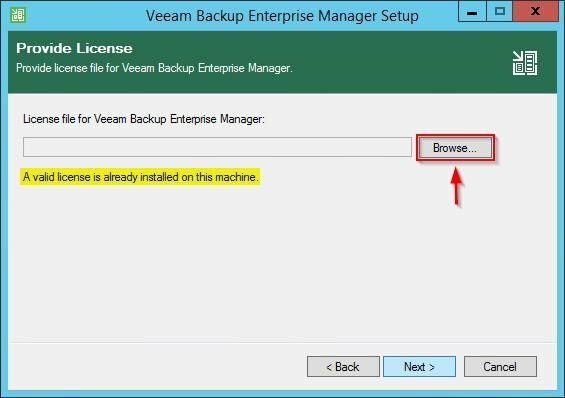 VIL provides a single license file that is portable across all Veeam products managed by Veeam Backup & Replication making license management easier for end users. 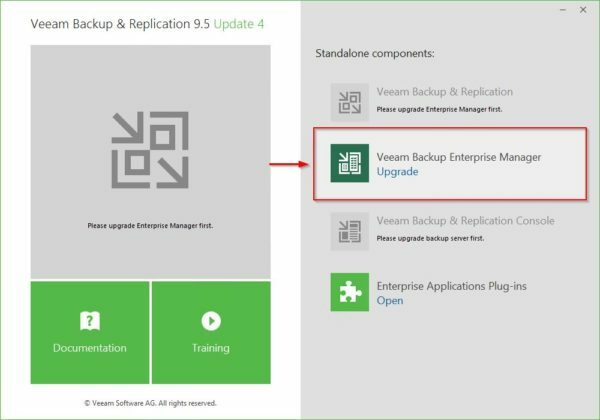 Here as follows some of the most relevant new features introduced with Veeam Backup & Replication 9.5 Update 4. 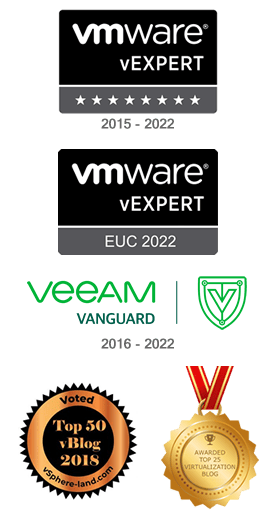 Veeam Cloud Tier allows to Scale-out Backup Repository for data that require long term retention to cost-effective object storage integrations such as Amazon S3, S3 Compatibile, Azure Blob Storage and IBM Cloud Object Storage. 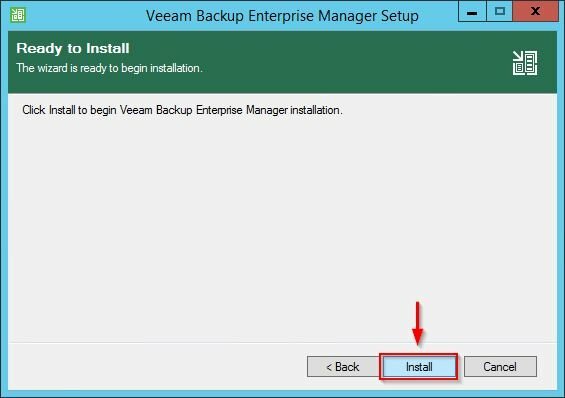 The configuration takes place during the creation of a new Backup Repository from Veeam Backup & Replication. 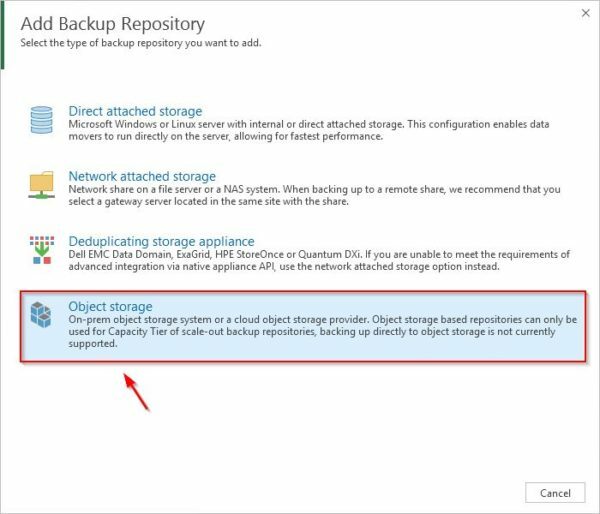 From the Add Backup Repository section, select Obect Storage option. 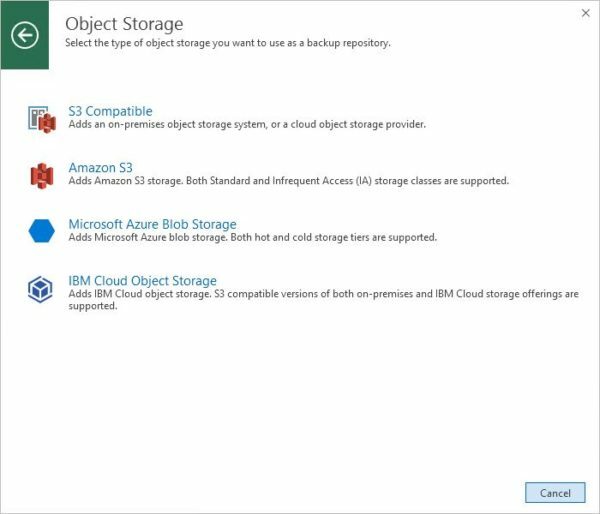 Then specify the Object Storage to use. 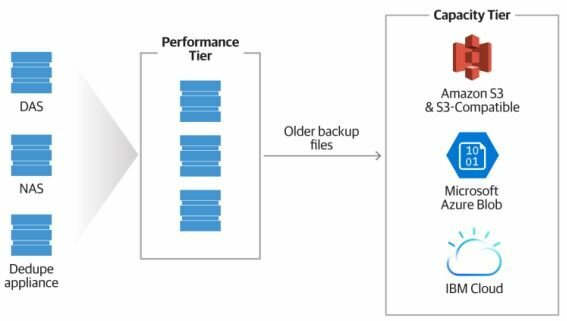 To maintain business continuity backups stored in on-premises Backup Repositories can be restored to AWS, Azure and Azure Stack. In addition to Direct Restore to Azure, it is now possible to perform Direct Restore to AWS and Direct Restore to Azure Stack. 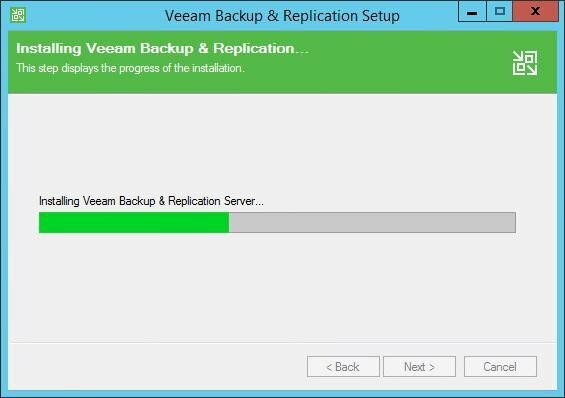 Veeam DataLabs (formely Virtual Labs) allow workloads to be tested in an isolated environment to verify backup recoverability, test patches and check for security vulnerabilities. 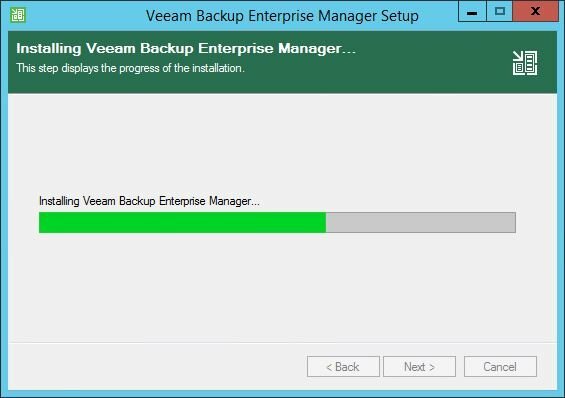 Update 4 enhances Veeam DataLabs capabilities introducing Staged Restore and Secure Restore. 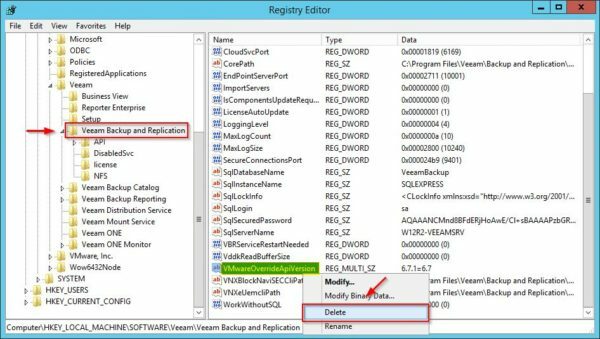 Staged restore feature is available in the Enterprise edition and allows the administrators to restore workloads to an isolated environment (no impact on production) in order to modify the guest OS before moving the VM to production. 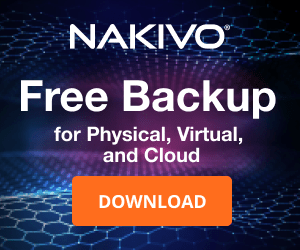 This capability can be used to inject and run scripts, remove or add specific applications, OS settings, and remove sensitive data to be GDPR compliant before finalizing the restore on production. With this feature VMs can be scanned against viruses or ransomware before restoring to production. 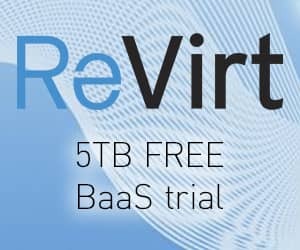 VM disks are mounted to the Mount Server associated with the Backup Repository and scanned with a supported antivirus (Windows Defender, Symantec Protection Engine, ESET NOD32 out-of-the-box and potentially any AV that provides a basic command line interface) installed on the Mount Server. 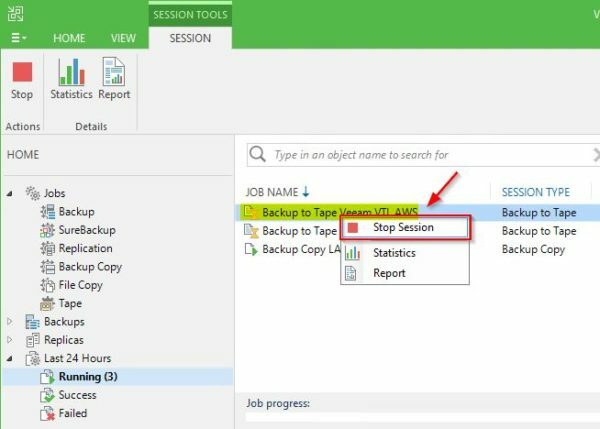 Part of Veeam ONE, Intelligent Diagnostics proactively analyzes support logs of known issues users deal with matching these patterns with the monitored virtual infrastructure notifying the administrators for issues that may affect backups, missing critical hot fix or misconfiguration. 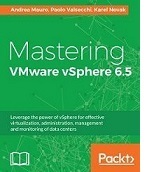 This prevents possible issues that may impact your backups minimizing downtime and data loss. Update 4 now fully supports Windows Server 2019, Hyper-V 2019, Windows 10 October 2018 Update, Active Directory 2019, Exchange 2019, SharePoint 2019, Oracle Database 18c, VMware vSphere 6.7 U1 ESXi and VMware vCloud Director 9.5. 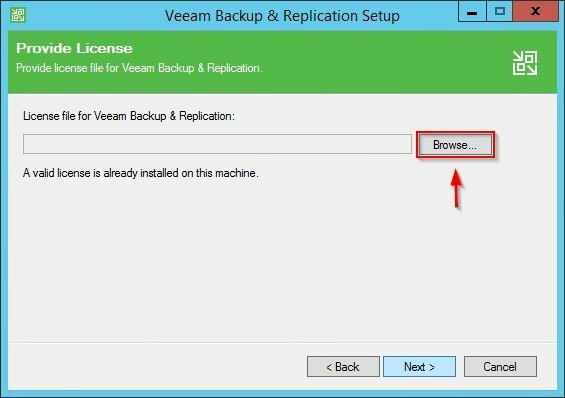 If you tweaked the Veeam Backup Server registry to allow Veeam to successfully backup workloads with vSphere 6.7 Update 1, you should now remove the key since the issue has been fixed. Update 4 also fixes the issue with self-signed SSL certificate bug. Make sure no jobs are currently running and wait they are completed successfully before upgrading. If Cloud Connect is used, make sure your Cloud Connect service provider has already upgraded its system to Update 4. 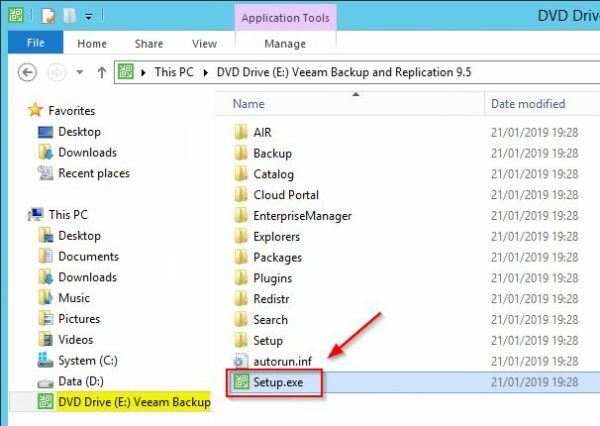 Backup the Veeam database configuration to quickly restore the setup in case of troubles during the upgrade. 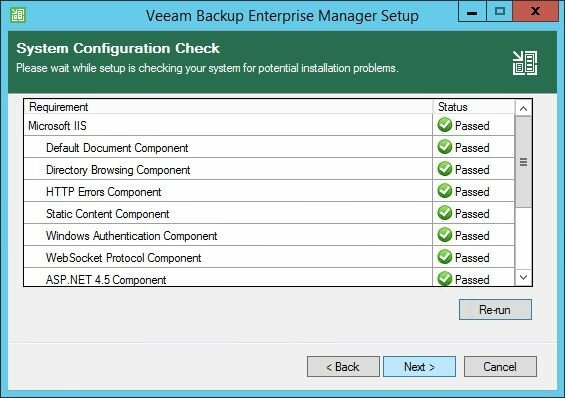 Also a Veeam Backup Server VM snapshot will suffice. To perform the upgrade you must be running version 9.5 (any update) or 9.0 Update 2. 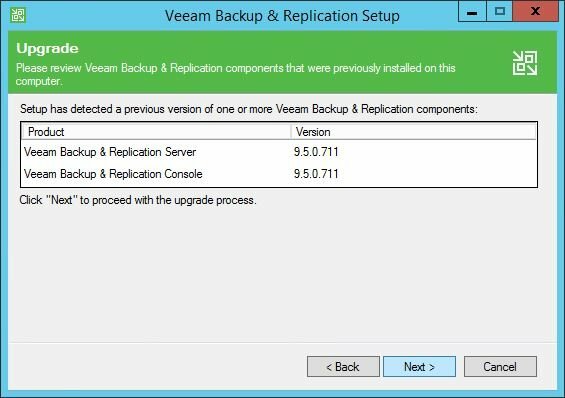 To proceed, mount the Veeam Backup & Replication 9.5 Update 4 .ISO file in Veeam Backup Server and double click on setup.exe. 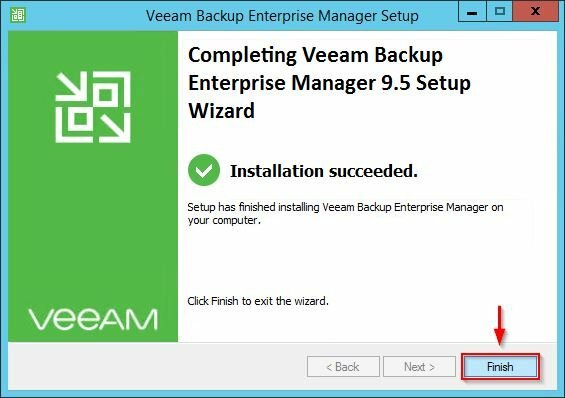 If you have Veeam Backup Enterprise Manager installed, this is the first component to upgrade. Click the corrisponding item in the wizard to begin the upgrade. The system detects previously installed components. Click Next to proceed with upgrade. If you don't have an installed license, click Browse to select the license file to use. Click Next. 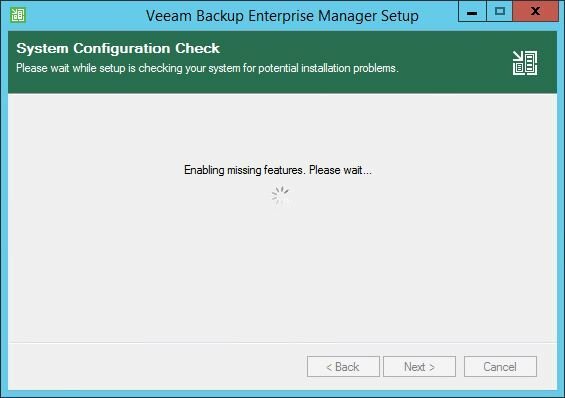 If the system doesn't meet the requirements, click Install to install missing components. When required components have been installed sucessfully, click Next to continue. 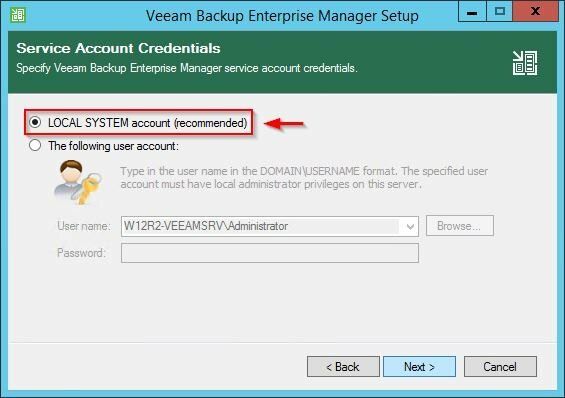 To limit dependencies with Active Directory, the Veeam infrastructure should not be joined to any AD domain. Select LOCAL SYSTEM account option then click Next. 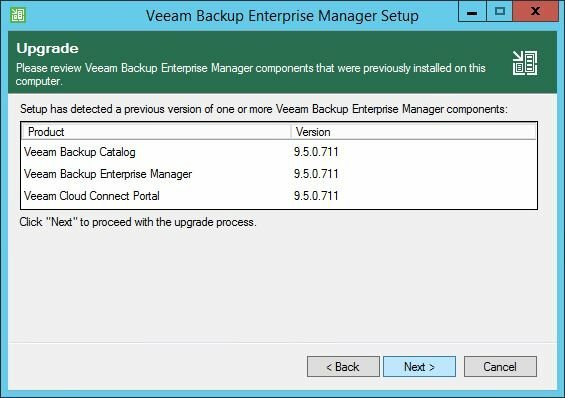 Since we are performing an upgrade procedure, an SQL instance and a Veeam database are already present in the system. 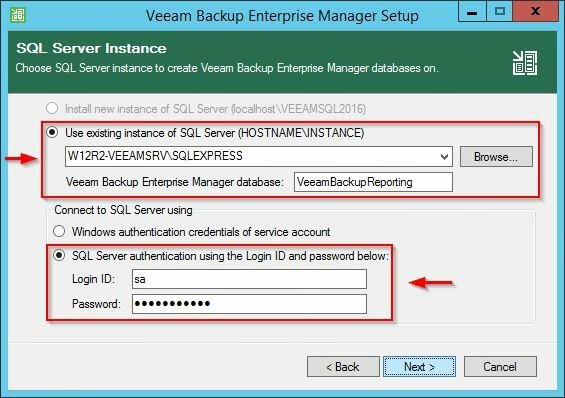 Select Use existing instance of SQL Server, choose SQL Server authentication using the Login ID and password below option and specifiy the sa credentials to use. Click Next. Click Yes to proceed with database upgrade. The installation is being executed and takes some minutes. When the process has been completed, click Finish to exit the wizard. Click Yes to apply configuration changes. 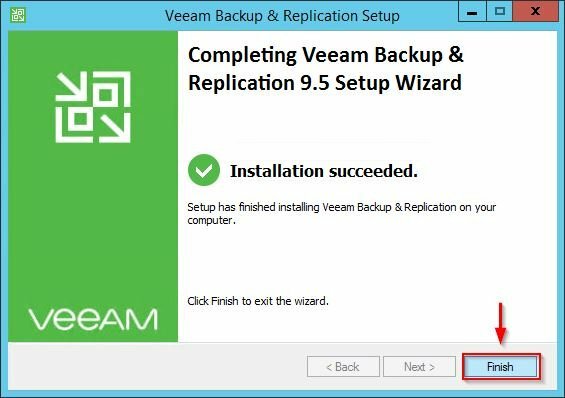 Click on Veeam Backup & Replication Upgrade. The procedure is similar to what performed in previous steps. The system detects previously installed components that need to be upgraded. Click Next. If you don't have an installed license, click Browse to select the license file to use then click Next. 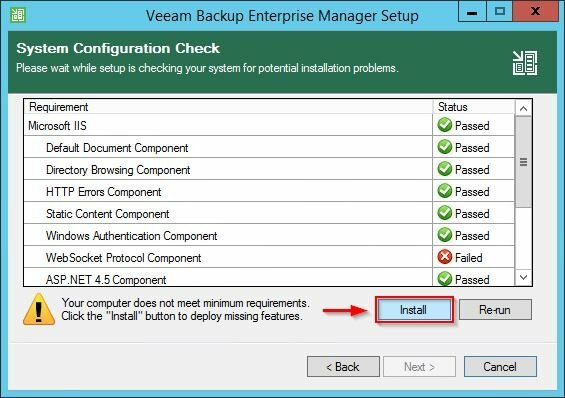 If you don't have Veeam Backup Enterprise Manager installed, at this step the installer checks if the system meets the minimum requirements and propose to install missing components by clicking on Install button (check screenshots on Upgrade Veeam Backup Enterprise Manager above). 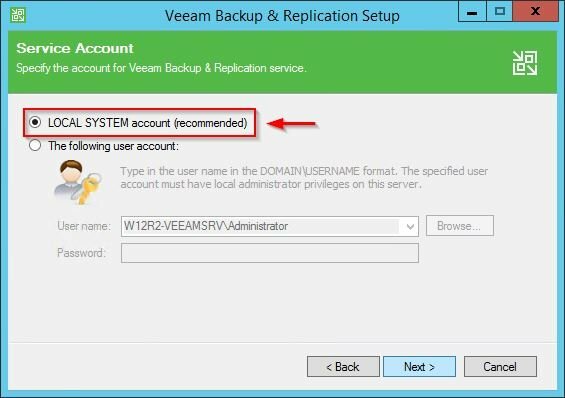 To limit dependencies with Active Directory, the configured Veeam infrastructure is not joined to an AD domain. Select LOCAL SYSTEM account option then click Next. 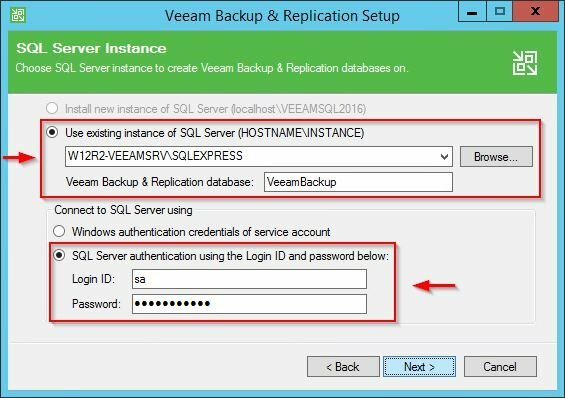 Since an SQL instance and the Veeam database are already present in the system, select Use existing instance of SQL Server option. Choose SQL Server authentication using the Login ID and password below option and specifiy the sa credentials to use. Click Next. Click Yes to perform the database upgrade. 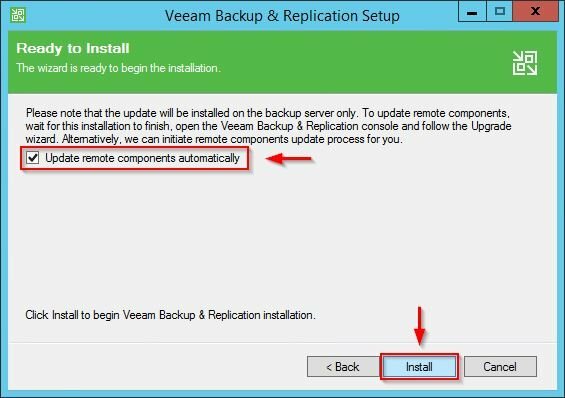 Enable Update remote components automatically if you want to automate the upgrade process. Click Install to begin the upgrade. The upgrade procedure takes some minutes to complete. Click Yes to reboot the server to apply changes. 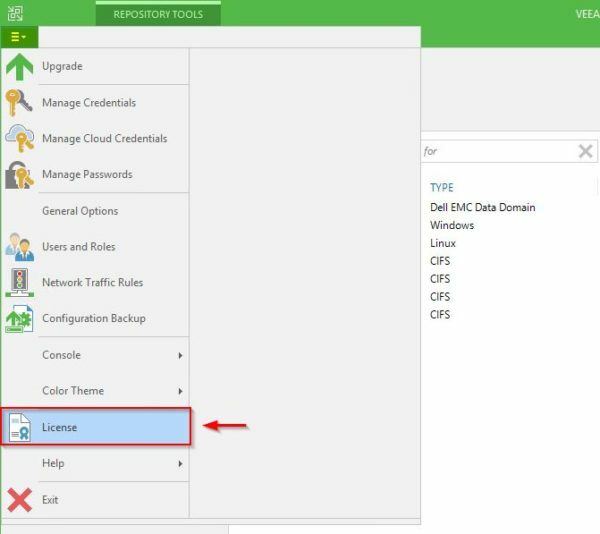 When you open the Veeam Backup & Replication 9.5 Update 4 console, remote components are already updated if the option Update remote components automatically was previously enabled, otherwise right click your Proxy Servers and select Upgrade. 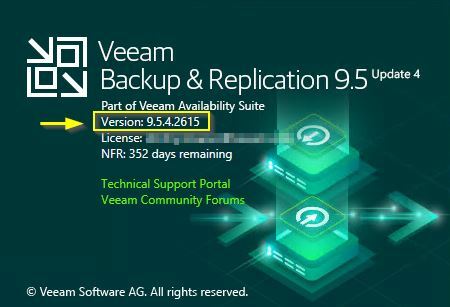 When the upgrade has completed successfully, the new version will be 9.5.4.2615. Some issues reported with VMware Essentials 5.0 & 5.1 will be fixed with a standalone patch and the fix is not included in Update 4. Thank you very, very much for this useful walk-through.